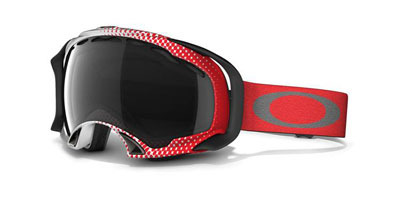 Welcome to www.ski-prescription.com, your prescription ski goggle source! Description: Fog elimination of dual vented lenses Moisture wicking triple layer fleece face foam. Asian fit available, please specify in comments when ordering. RX Options: Suitable Prescriptions: ± 5.00 sph. ± 3.00 cyl. THIS WEBSITE IS NO LONGER ACCEPTING ORDERS. 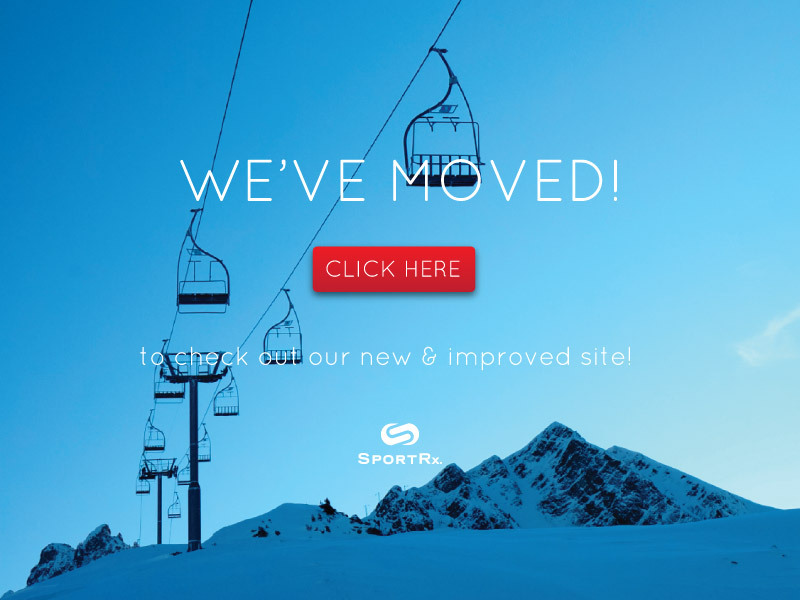 PLEASE VISIT US AT WWW.SPORTRX.COM TO ORDER. Although sports eyewear is intended to offer the best protection available, there is always the possibility that the wearer may sustain an eye or facial injury due to severe impact or because of the nature of the athletic activity. If the eye protector incurs a severe impact or is neglected or misused, the degree of eye protection provided may be reduced. In any case, the frame must be replaced. Failure to do so may result in permanent eye injury. THE DESIGNER, DISPENSER AND MANUFACTURER DO NOT CLAIM THAT ANY EYEWEAR IS UNBREAKABLE OR ELIMINATES THE POSSIBILITY OF EYE OR FACIAL INJURY.